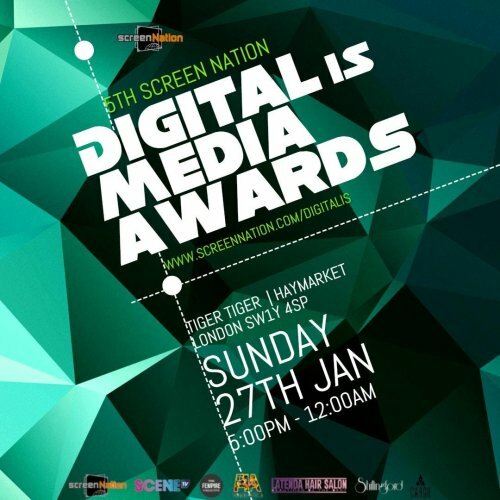 SceneTV is proud to support the 5th annual Screen Nation Digital is Media Awards, honouring black British creatives excelling in the online space creating video content, apps, social media campaigns, games, web channels, podcasts and online talk shows from channels that achieve scale, volume and noise, no matter what their budgets. 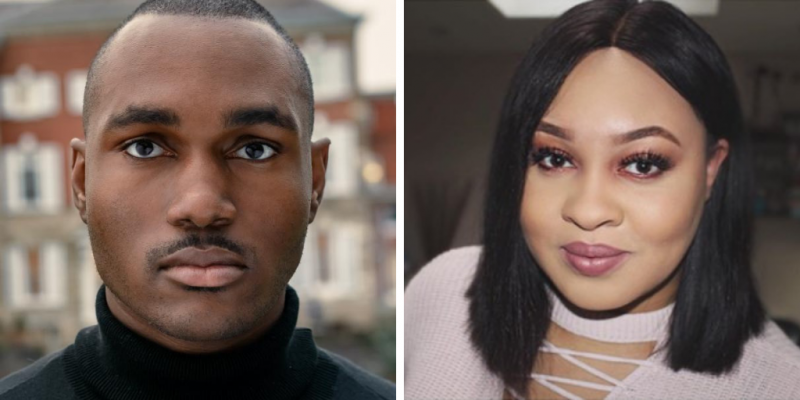 This year's ceremony is hosted by Samuel Eni, one of the hottest young presenters on the scene right now and none other than Fourens, the exciting emerging social media queen of Palm Tree shade and Star UK radio talk show host. They will be joined in the presentation by a host of hot young personalities from the worlds of film, TV, media, sports, social media and culture. Check out the list of nominees here and be sure to join us for the ceremony and afterparty taking place in London's Tiger Tiger. For more info and to get your tickets now, click here. See you there!